Livery yards in Wirral (Merseyside) and surrounding areas, including full, DIY and part livery. If you run a livery yard in Wirral and would like a free or premium listing, please click here for information. 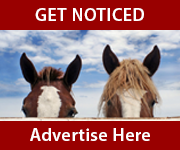 If you have any livery or grazing spaces available you can advertise them (free of charge) with a post on the Wirral Horse Forum. Bank Farm Equestrian, the home of Claire Dutton Dressage and Rugwash Equine Laundry, provides a high class livery service and excellent training environment for both yourself and your horse in a location adjacent to the beautiful Raby Mere. Full, Part and Training Livery is available with facilities including a 20x60 dressage arena with mirrors, 20x20 lunging arena, horse walker, washroom, 12x12 american barn stables with automatic waters, individual grazing or small groups with all year turnout on 26 acres. Please visit the website for more details or find us on Facebook - please like our page! Brooklet Livery is a friendly DIY yard based in the picturesque village of Brimstage. Most of the stables on the main yard are situated around a quiet traditional cobbled courtyard. Hay and straw produced on our own and local farms is delivered along with feed and shavings to your stable door every week. DIY livery includes a weekday turnout service and daily field checks. 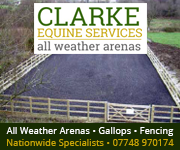 We have a wide range of facilities including a well-drained floodlit ménage with a selection of jumps with lots of poles for schooling, a round pen, a jumping paddock with a mixture of plastic and wooden fences plus a full range of showjumps, farm riding across 450 acres and personal tackrooms. A wide variety of instructors regularly visit the yard. At Caldy stables we offer Full, Part and DIY Livery. You and your horse will receive the highest standard of care, with friendly, approachable and professional owners who have over 35 years of equine experience. 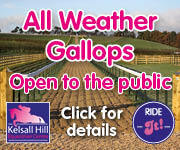 We provide 12x12 stables along with all year turnout in either a paddock with two others or individually, your choice! Well managed grazing and super drainage meaning no muddy fields! 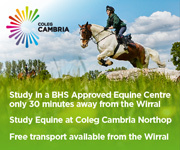 Set in very quiet and relaxed surroundings, there is excellent hacking on quiet roads and the Wirral Way, taking only 20 minutes to hack to the beach! Full use of floodlit menage and secure tack room. Schooling and riding livery also available. 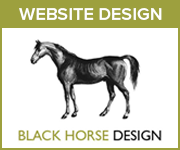 Any package required for your horse can be catered for. At Four Oaks Livery we offer DIY, Part and Full Livery. Your horse will be cared for by reliable, professional, qualified staff in a quiet and friendly environment. Facilities include indoor barn stabling, 20x40m all weather arena, 18x20m loose school / turn out pen, and excellent grazing. During summer months there is 58 acres to ride around, a grass jump paddock and XC schooling fences. We make our own top quality organic hay and haylage. 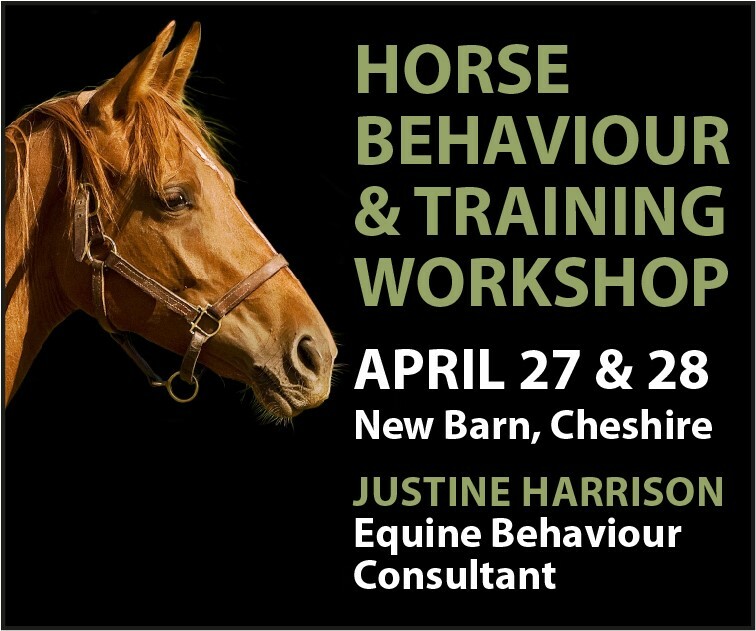 Schooling, tuition and advice is provided by our on-site Equine Lecturer / BHSAI Int.SM. Please ring for more information. Offering luxury full and part livery in the sought after Willaston only 20 minutes from Chester situated on a bridleway. Small private yard with luxury Scotts of Thrapstons 12 x 12 stables and 22 x 60m refurbished Charles Britton arena. Set of FEI compliant 1.80 wooden show jumps, new premier horsewalker, solarium, hot water, electric, coffee room, CCTV and owner BHSAI lives onsite for additional security. Individual post and rail turnout. Alarmed storage and tack room. Stunning secluded location, however perfectly located close to the motorway network for the aspiring competitor. Lessons, schooling etc also available. American barn with x 12 13ft stables all with rubber flooring and autowaters, haybars and swivel feeders as standard. Stocks and solarium and hot water shower with large washing area. Two heated tack rooms with alarm for security. Each client has a personal chest for extra belongings. We have a huge 60m outdoor floodlit arena with a sand and rubber surface. Selection of jumps. For your convenience we have a coffee lounge overlooking the arena, toilet, office and changing room. Friendly DIY livery at family run Woodcroft Farm (also known as 'Hales') in Willaston. All weather ménage; individual grazing paddocks; home grown haylage, hay and straw all available on premises; good local hacking; well supervised, quiet, private yard.